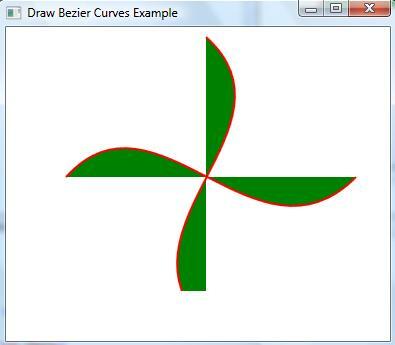 The BezierSegment object represents a cubic Bezier curve drawn between two lines. 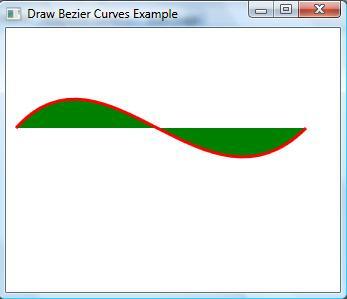 A cubit Bezier curve is defined by four points: a start point, an end point, and two control points. The BezierSegment class has three properties: Point1, Point2, and Point3, which does not include the start point of the Bezier. The start point is defined as a part of PathFigure, which is used to draw a Bezier. 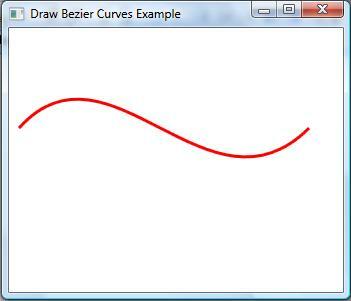 In this article we discussed how to create a bezier curve in WPF using XAML.